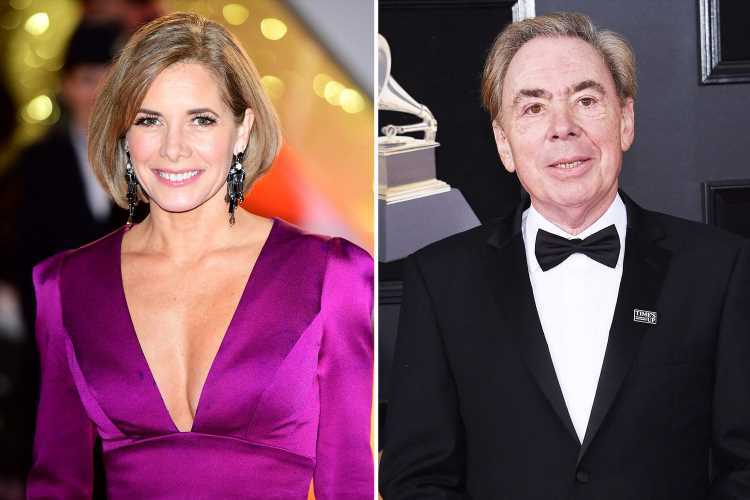 DARCEY Bussell is being lined up to star in an Andrew Lloyd Webber stage production after she quit Strictly Come Dancing. 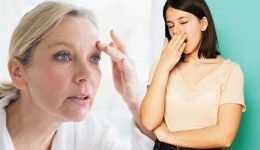 The dance legend shocked fans earlier this week when she revealed she was leaving the show after almost a decade on the judging panel. 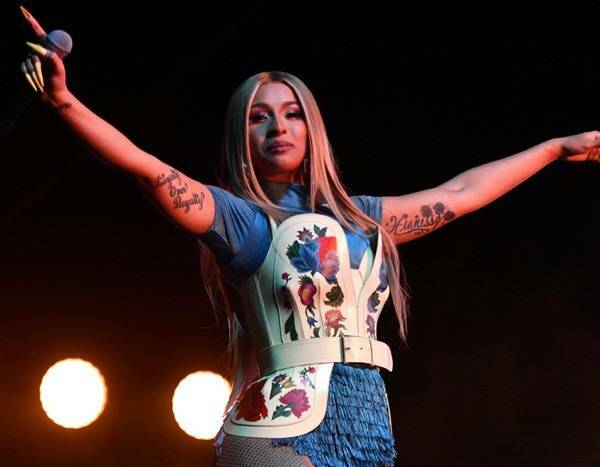 And it has now been reported that she will return to the stage with her long-time friend and theatre producer Lord Andrew Lloyd Webber at the helm. A source told the Mirror: "Andrew has had his eye on Darcey for a while and is hoping to use her in one of his new stage shows. The source added: "Darcey left Strictly as she missed being on stage. She absolutely loved judging the acts but she has been a prima ballerina all her life. “Strictly was great fun, but not a serious part of her career." It comes as a host of names have been revealed to be in the running to take over from Darcey on the judging panel. Former professional dancer Camilla Dallerup left the BBC dance competition in 2009 after winning the title with actor Tom Chambers but she is in the running. 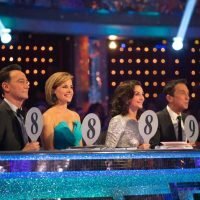 She went on to appear as a head judge on Dancing With the Stars in America, but now the Mirror claims Craig Revel-Horwood has put her name forward to bosses to replace Darcey. Irish Strictly's judge Lorraine Barry is also being considered, according to the newspaper. A Strictly insider said: "Ideally, execs want a female judge. It will depend on the dynamics when they do screen tests. "But the initial search will be for a female judge." 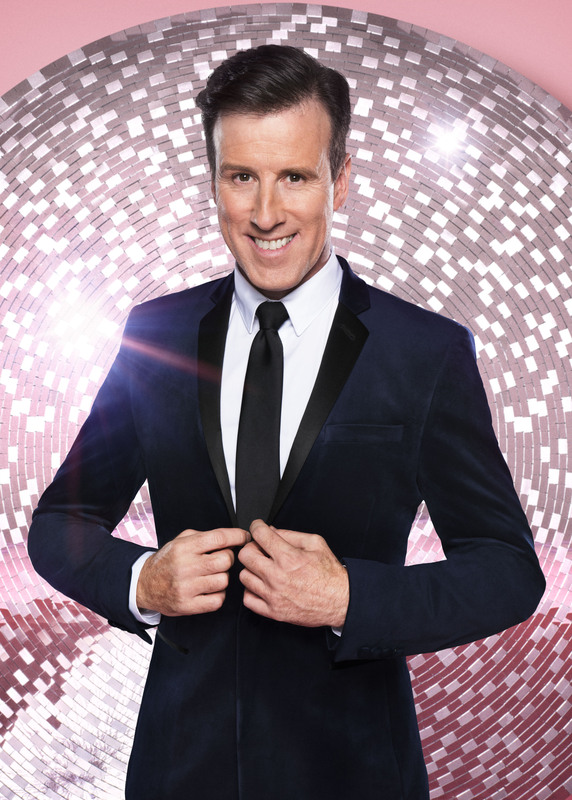 It comes as Anton Du Beke confirmed he want to take the vacant judges position. 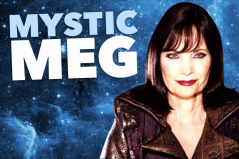 The 52-year-old dancer has become the first pro to declare their interest in the role just hours after The Sun exclusively revealed he is a popular choice among the cast and crew. Speaking to Graham Norton today on BBC Radio 2, he said “Do you know what? I’m certainly qualified. I suspect there’ll be conversations going on, but it’s one of those things. 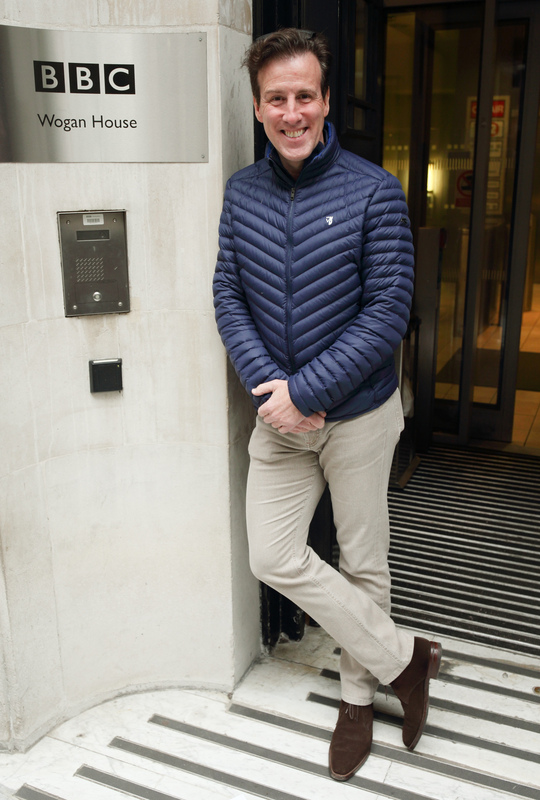 Anton has been on the BBC One show since it began in 2004 and is a firm favourite with viewers. 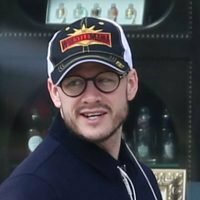 A source said: “Loveable Anton is the cast’s favourite choice to take over from Darcey as judge. Some on the show believe it’s time for him to hang up his dancing shoes and sit on the other side of the table. 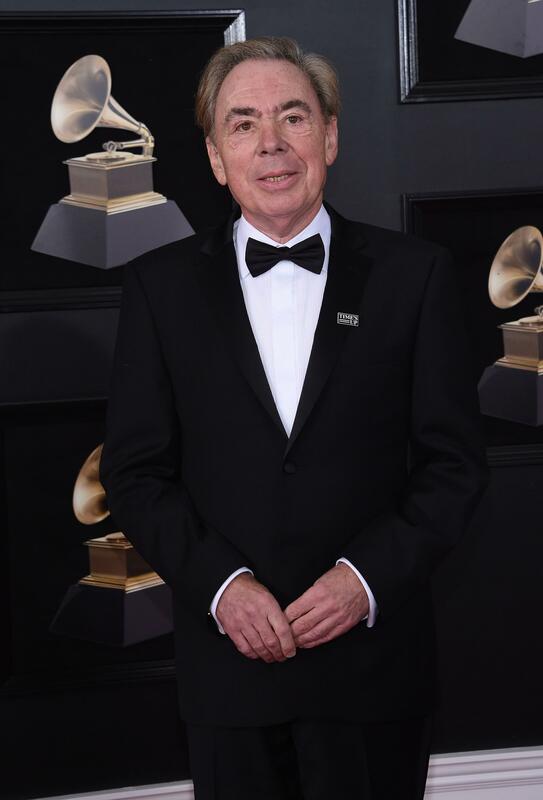 “Anton is a well-loved professional but it’s felt by many that his glory years are over. “He’s often placed with the novelty act and has no chance of getting near the Glitter Ball. 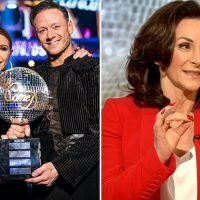 He isn’t a real contender any more.” Anton auditioned to replace Len Goodman as head judge before Shirley Ballas, 58, got the job. But despite the support for Anton, former pro Karen Hardy, 48, and current star Oti Mabuse, 28, are hot favourites to get the job. Meanwhile, some of the show’s professionals have privately expressed relief at Darcey leaving after seven years, saying she was “aloof”. Who will replace Darcey Bussell as Strictly Come Dancing judge? 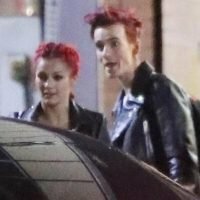 Strictly's Joe Sugg and Dianne Buswell leave boozy afterparty together as winner Stacey Dooley can't stop dancing.